We will explore NCE in this post b/c it is implemented in Tensorflow along with Sampled Softmax. You essentially train a noise/not-noise classifier instead of a full softmax classifier. We can now use logistic regression to minimize the log-likelihood using binary cross-entropy of our training examples against the noise. Here, I’ll break down the NCE implementation. Weights & biases: If you were learning a full softmax, it would introduce [NUM_CLASSES, dim] parameters. Since we are approximating a full softmax, we still need these parameters, so here they are. Labels & inputs: your training batch examples [batch_size, dim] and labels [batch_size, 1]. 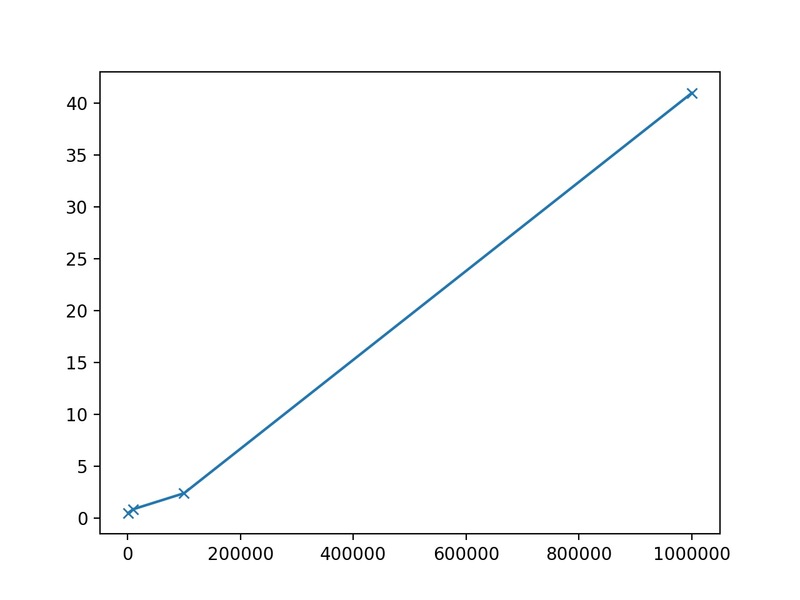 Num_sampled: Number of negative samples. NCE paper suggests 24. I’ve seen 1000 work in non-word2vec scenarios. num_classes: typically your vocabulary size in word2vec. If this was Imagenet it would be 1000.
out_labels = array_ops.concat([array_ops.ones_like(true_logits) ,array_ops.zeros_like(sampled_logits)], 1): these are the binary labels for the batch, 0s for negative samples. sampled_losses = sigmoid_cross_entropy_with_logits(labels=labels, logits=logits): Then it returns these logits, where it does x-entropy. Then this is the loss for your whole model! : the dot product between the input $h$ and the positive item embeddings and dot product of the negative sampled items and the input. 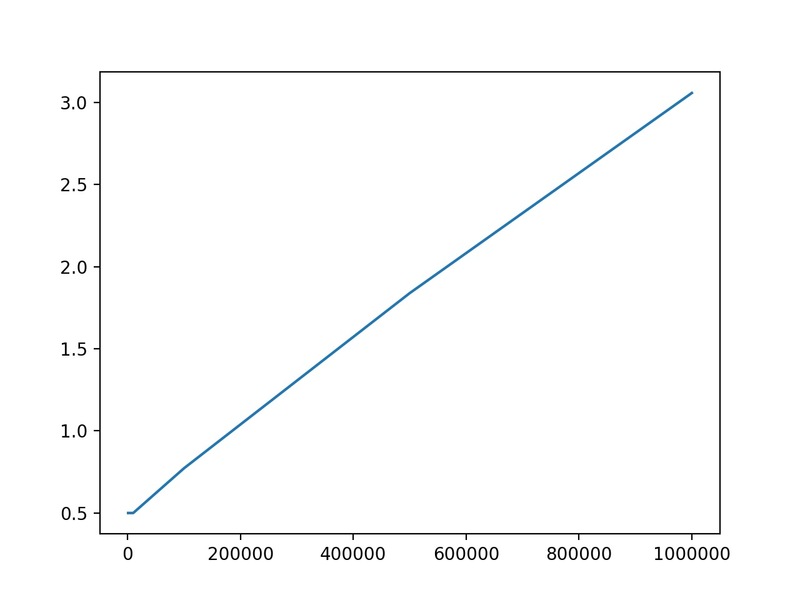 Add this binary cross entropy loss to your overall loss and it will in theory approximate the full softmax. Here is concrete demonstrating how a large softmax becomes computational intractable. Most image classification models (CNNs) based on the ImageNet dataset have 1000 wide softmax layers. You don’t usually see larger that, lets see why. 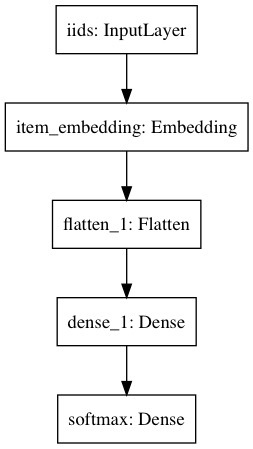 The input to the build function is the number of items in your embedding which is also the length of the softmax, similar to word2vec architectures. k is the dimension of the embedding hyper-parameter. As you can see the 1M wide softmax took 41 seconds to train just 1 example and the 100k took 2 seconds. As you can see, 1 training example taking a half a around a second to process does not scale well. Granted we can process in batches, but the overhead should still be apparent. Another variable is the complexity of your network, most will not be as simple as this one. Now let’s try the same model above, but let’s replace the full Softmax w/ an approximate softmax implemented as NCE. As you can see we our NCE layer made a [1e6, 10] weight matrix and a [1e6] bias array for a total of 6e6 parameters which has an equal amount of expressive power as a full softmax for 1M items! Also, as you can see I trained over 10k items on a CPU in 7s, which is 1.4k examples/second! Much faster than the full softmax!